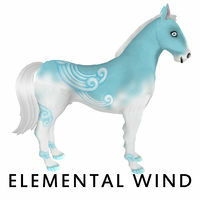 Amaretto is great for occasionally tossing in a few twists and turns. 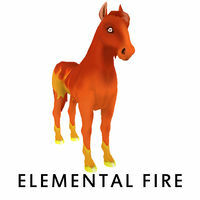 It was definitely a twist when Amaretto added the Elemental Horses! 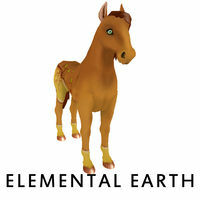 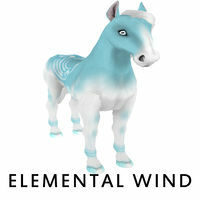 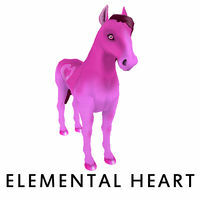 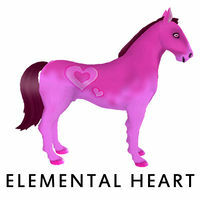 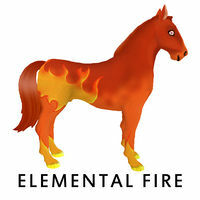 The Elemental Horses can be randomly birthed by breeding together any two horses that have Element Eyes. 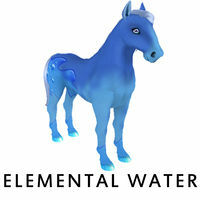 Elemental Horses can NOT pass their coat. 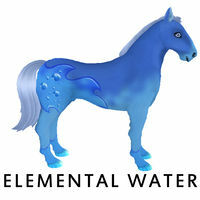 However breeding an Elemental Horse with another Elemental Horse or with any other horse with Element Eyes you will slightly increase your chance for another Elemental Horse. 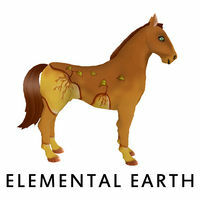 This page was last edited on 22 February 2012, at 04:57.